Most audiences at home know that the Australian World Orchestra founder and Chief Conductor Alexander Briger is the nephew of the late Sir Charles Mackerras. 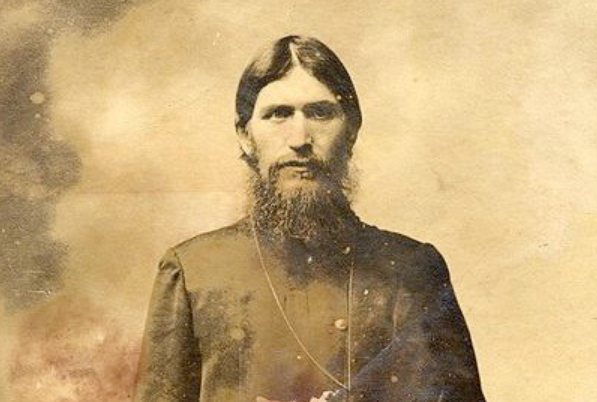 What is less well known is that another branch of his family tree leads to the man who murdered Rasputin. 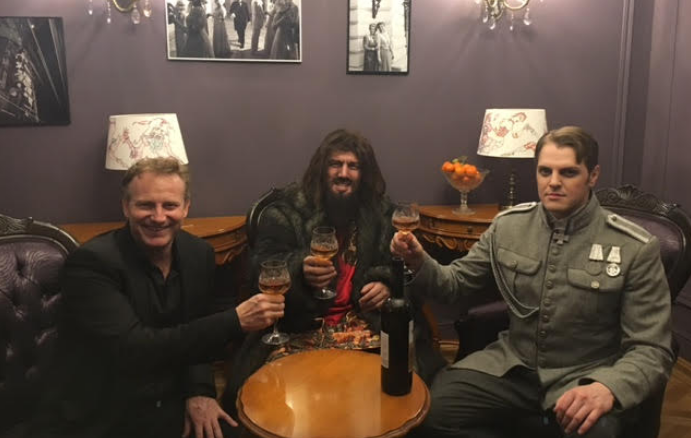 For the past three weeks, Briger has been at Moscow’s prestigious Helikon Theatre conducting the American composer Jay Reise’s opera about the so-called ‘Mad Monk’ whose behind-the-throne role as Svengali to the Russian Tsarina Alexandra led to his being eliminated on the eve of the Russian Revolution in 1917. Rasputin was commisioned by the New York City Opera in 1988 but it has really taken off in Russia where it has been staged several times – in Russian – over the last few years. So far so good, but what Briger hadn’t really anticipated was the media interest that would spring up when it was discovered that he had a direct link to the Yusupov family. 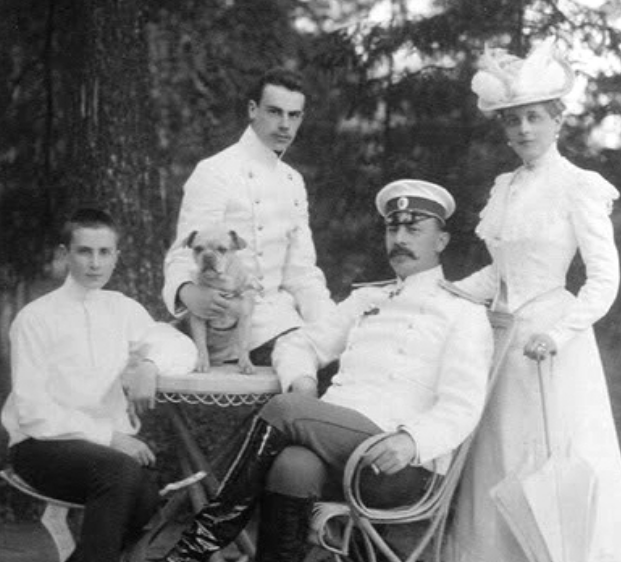 “On my father’s side, my grandmother was Countess Zenaide Sumarokoff-Elston (an incredibly famous family in Russia) and was the first cousin of Felix Yusupov,” he explains. The facts of Rasputin’s murder have been shrouded in controversy for a century, but what seems certain is that Felix Yusupov and a group of politically motivated friends, including the disaffected Grand Duke Dmitri, lured Rasputin to the Moika Palace on the night of December 16, 1916. Taking him into a specially prepared sound-proof wine cellar, Yusupov offered Rasputin tea and petit fours laced with a quantity of potassium cyanide. After an hour and no apparent ill effects, Yusupov took a revolver and fired at Rasputin, who nevertheless struggled up the stairs and into the courtyard where he was shot four more times. The body was then thrown through a hole in the ice of the Malaya Nevka River. Briger even picked up some future work after Maestro Vladimir Fedoseyev came to see the opera and immediately invited him to conduct the Tchaikovsky Symphony Orchestra. “The whole experience was totally overwhelming,” says Briger who had no idea how Russians today feel about his family and how Yusupov and the murder of Rasputin changed the course of history. There were two questions the press were particularly keen to ask him. 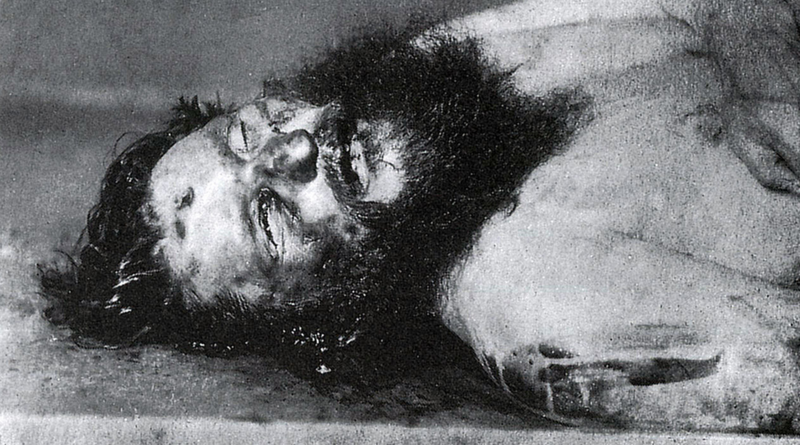 Did he think Yusupov, who died in Paris in 1967, was right to murder Rasputin? And where’s the money? “Unfortunately-not with me!” Briger says, ruefully.